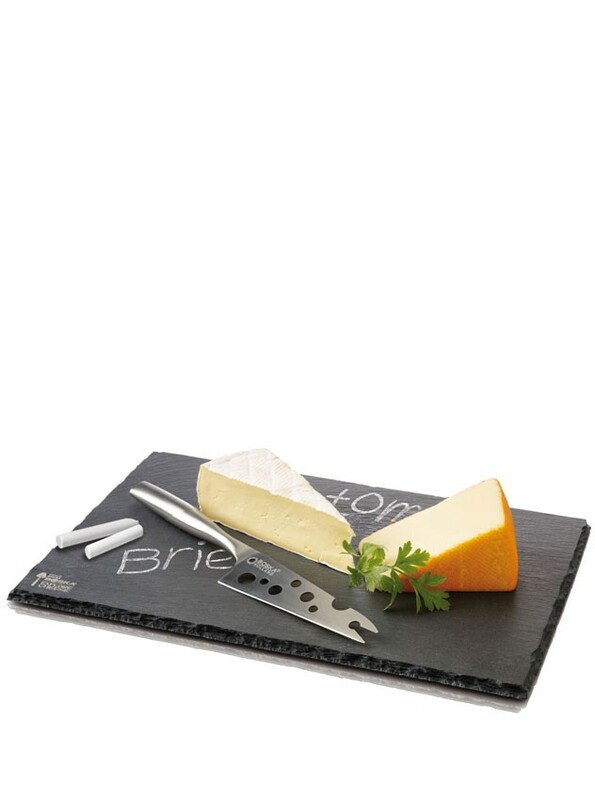 Combine the slate board and knife to get the best combination for your after dinner parties. 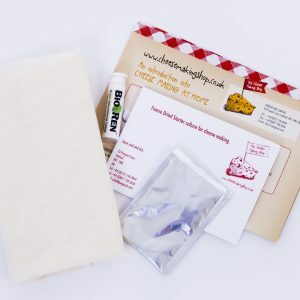 The beautiful slate gives this cheese board her stylish look. 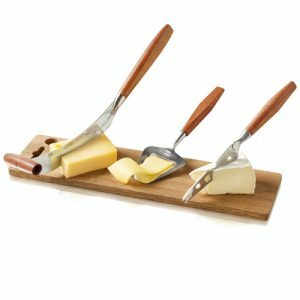 The cheese board is suitable for all types of cheese. A striking combination of contemporary design and reliable quality, this is a favorite of both design lovers and passionate home chefs. 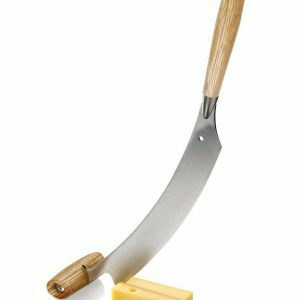 Knife for soft cheese, blade length 12 cm, handle black polypropylene. 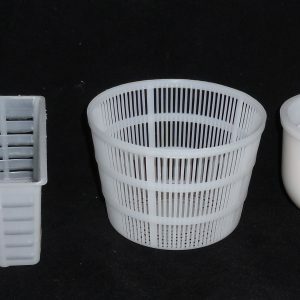 At the end a fork shape to present cheese.